Once again, we need to look outside of the United States to find studies looking at vaccine safety. Israeli researchers from Chaim Sheba Medical Center have published a new study in the journal Immunologic Research looking at vaccine adjuvants in the hepatitis B vaccine and their association with Chronic Fatigue Syndrome and Fibromyalgia. The title of the study is: Chronic fatigue syndrome and fibromyalgia following immunization with the hepatitis B vaccine: another angle of the 'autoimmune (auto-inflammatory) syndrome induced by adjuvants' (ASIA). The authors state: "This study suggests that in some cases CFS and FM can be temporally related to immunization, as part of ASIA syndrome. 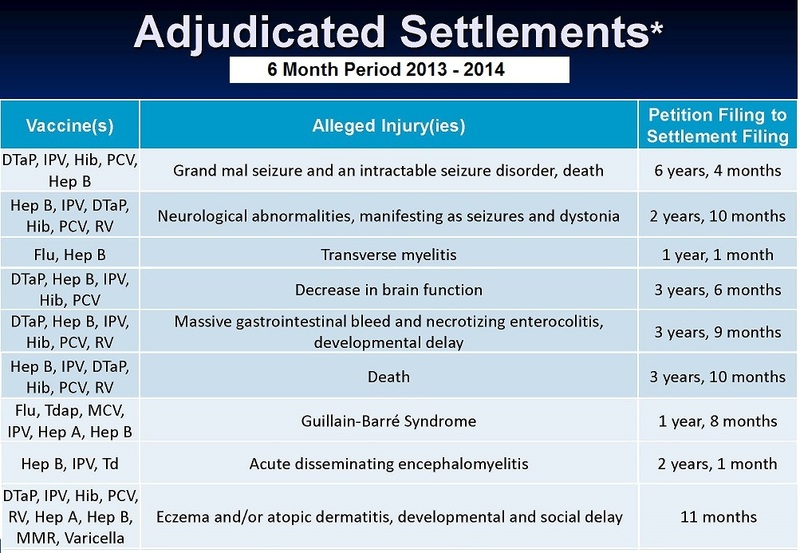 The appearance of adverse event during immunization, the presence of autoimmune susceptibility and higher titers of autoantibodies all can be suggested as risk factors."